Established in 1976, Kelmatt is an Australian owned company, manufacturing a diverse range of products servicing the advertising, sport and recreation, building, transport and associated industries. Our versatility in manufacture and enthusiasm to develop and create new products means that if you have a special request, we are certain that we can fulfill your requirements. 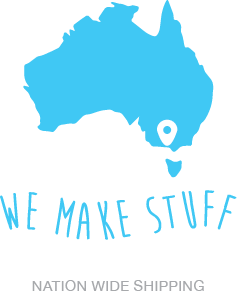 Proudly manufacturing in Australia, Kelmatt has created products for some of the country’s biggest organisations.